Do you wish your clothes closet was better organized, but you keep putting that project off until you have enough time to think about it? An organized closet can give you a better start to your day, save you time, and make you feel better about yourself and your home – it’s definitely worth the effort! To make this project less overwhelming and easier to start, I put together a list of simple tasks that can transform your closet in just 10 minutes! Come see my list of 10-minute closet organization tips over at The Decluttered Home! 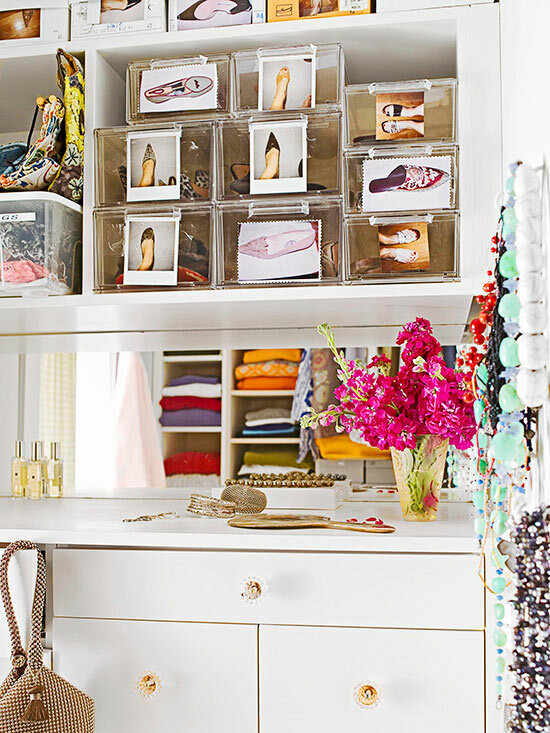 0 Komentar untuk "10 Minute Tasks for An Organized Closet"